There’s one sure sign of how I know one of my favourite seasons of the year, autumn has arrived. You see, apart from the changing colours of the trees, and the slightly nippier air in the mornings, it’s meeting one of these little guys on my travels, hanging off such an exquisitely melded web on a hedgerow or bush. Now, for the arachnophobics among you reading this, I understand that this may not be reciprocated. People’s fear of spiders has fascinated me for many years now, more so living in this country. After all, even with all the Daily Express fuelled horror stories to the contrary, chances of death by a spider in the UK are virtually zero, as is the likelihood of an encounter with a particularly harmful species outside of your average town or city zoo. 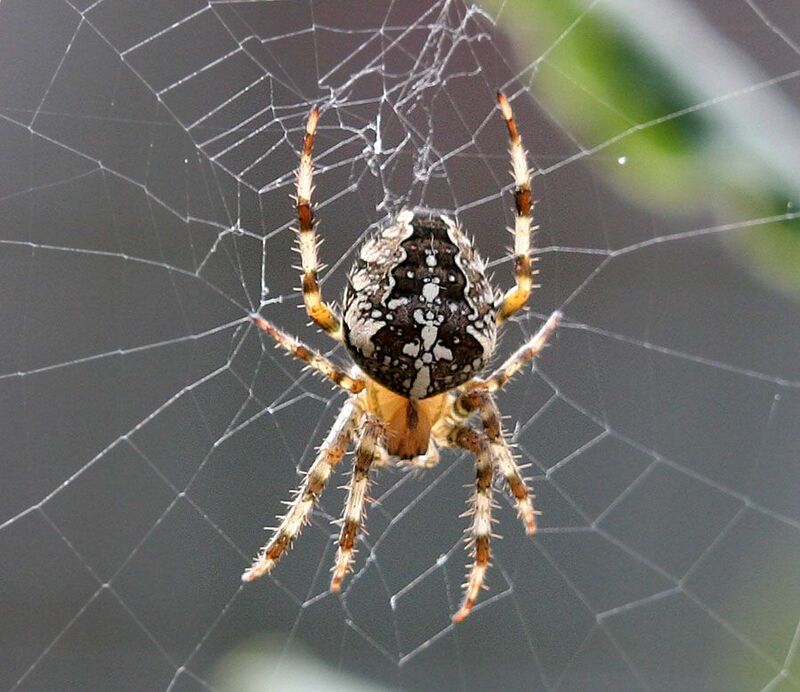 For all the squealing and squishing and shooing off with a broom or feather duster our eight legged friends endure, no coverage seems to be given to the fact that your average common or garden spider is actually the best insect there is. They keep away and eat all the truly nasty, irritating insects like flies and aphids. They generally mind their own business and are actually very clean to boot. I think my appreciation and love of the average spider probably stems from my childhood. 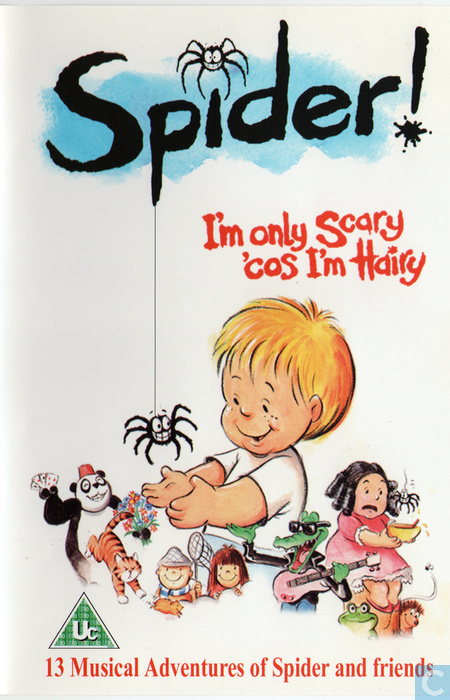 In the early 90’s, Children’s BBC ran a 13 part animated musical series called, appropriately enough, ‘Spider!’ which charted the adventures of a house spider and a 5 year old boy (who I thought looked a lot like me). In the first few instalments, the title character makes several futile attempts in his plight to be understood by the human boy, but as the series progresses, they grew closer and more understanding of each other and become ‘true friends’. A naive proposition that maybe, but it’s said that the writer and composer of the songs for the series (who, after a bit of internet research I did apparently lives in Feering, just up the road from me) wanted to help his young daughter overcome her fear of spiders. But even if it didn’t work on her, it almost certainly worked on me, and even on my beloved niece and nephew when I showed them the series on YouTube recently (my niece in particular sings all of the song ‘Just a Spider’ with great gusto). So if you are indeed arachnophobic and reading this today, my challenge to you is to either A) watch ‘Spider!‘ on YouTube or B) practice being kind to spiders just for this week. Even if your view doesn’t change completely, it may change for the better. Next ›On his return to music, why Olly Murs is British pop’s best male.